Why Dodd Title Corporation for Right of Way Title Research? Why Dodd Title Corporation for Land Acquistion? Flat Fee legal services are those that have a predetermined, cost so that you can know up front the cost for those services. A typical Flat Fee service includes a personalized consultation, preparation and explanation of each document specific to your situation. When your need for legal services is beyond the predetermined scope of the typical fee package, Jackie will work with you to define the types of legal services required for the transaction to come up with a price that allows us focus on the issues critical to the case, the law and evidence, and not the hours. This creates a mutual goal to resolve the legal issue(s) efficiently, and as quickly as possible. 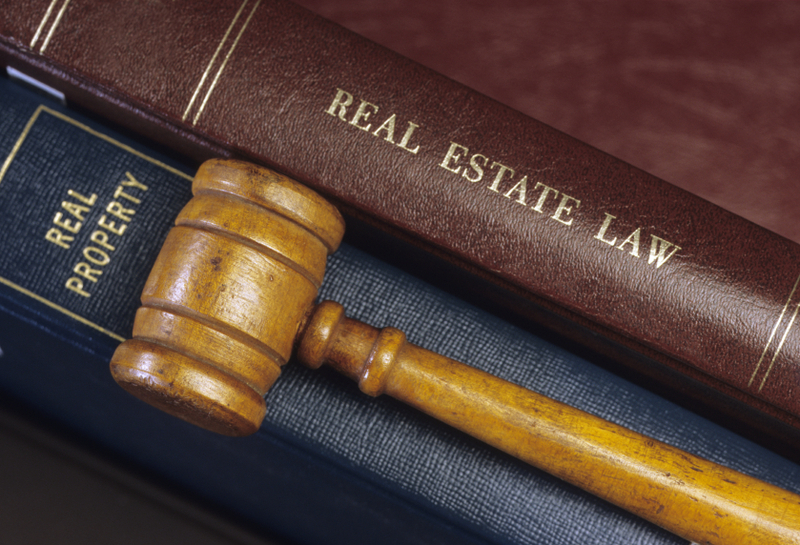 At JSDLaw, we provide clients with confidence to protect and transfer real estate knowing the transaction has been personally prepared and fully vetted for maximum legal protection. The information contained in this website is provided for general informational purposes only, should not be construed as legal advice on any matter, and does not create an attorney-client relationship between Jackie S. Dodd, or JSDLaw, and the reader. No legal advice is intended, content should be used as information only, and no guarantee of results is implied.